Our Camping and RV spots are an affordable option for any vacation. 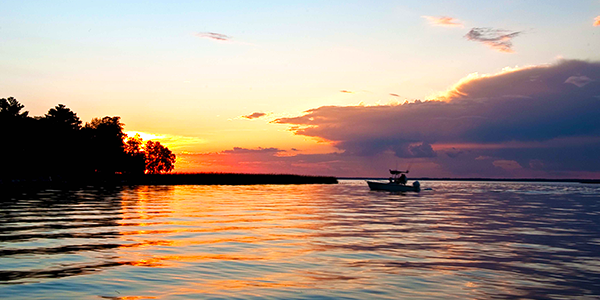 ​Northland Lodge is a rare find for all campers due to its prime location on one of Minnesota’s best walleye fisheries. 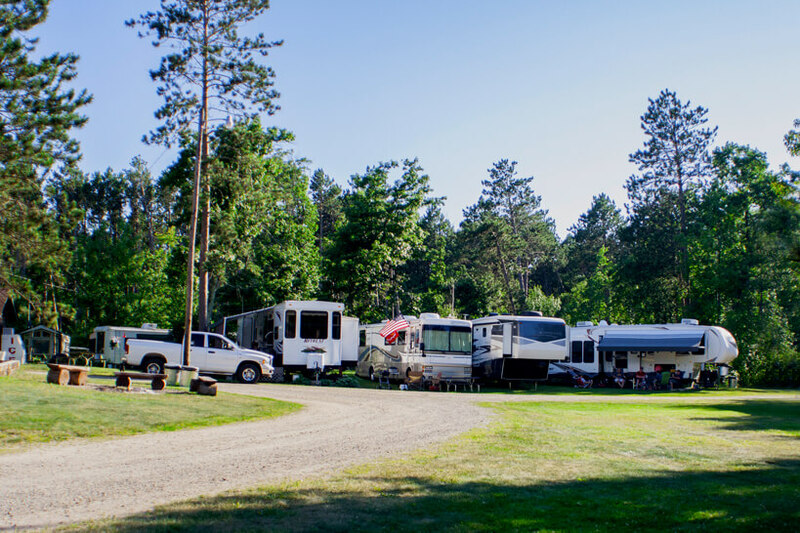 Northland Lodge has created the perfect “RV Heaven” by offering full hookups for RVs, tent campsites and two full bathrooms (complete with showers) in the lodge. You will also find all of the great amenities that make it the best Northern Minnesota resort; such as a heated swimming pool, free use of water toys (canoes. Kayaks, and paddle boats), and the lodge with a bar and snack shop. Northern Minnesota beauty with rates like this? 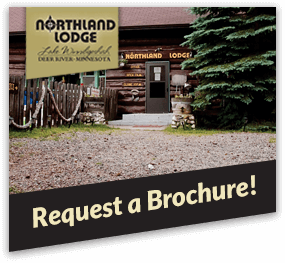 Schedule a stay at Northland Lodge Today! $50 deposit required. Deposit is applied to the last day of your reservation. You are responsible for the full length of your reservation - no credit will be applied in the event of early checkout. Campsites do not come with free boat or dock space. Boat and motor rental is available.